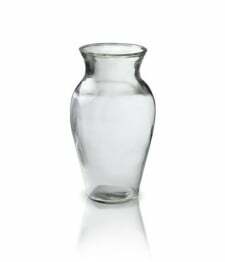 This illustrious bouquet illuminates the room with peaceful thoughts and memories of a dearly beloved. 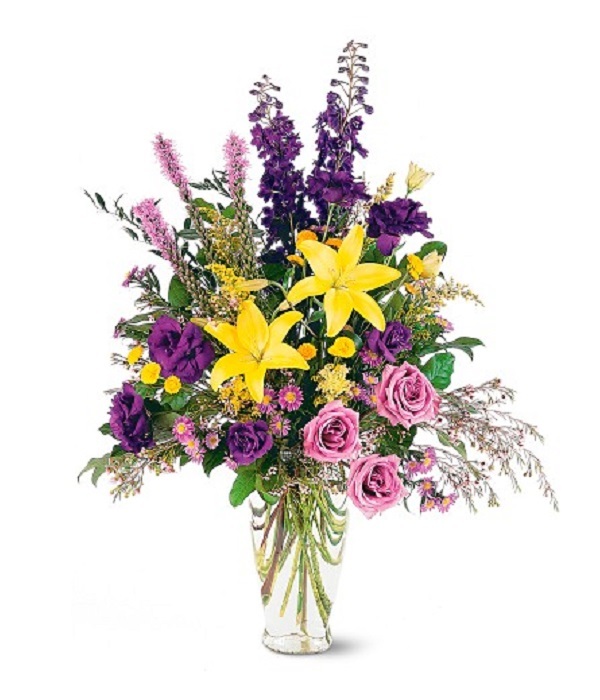 The complimenting hues of purple and yellow make this bouquet ideal to express the touching and meaningful essence of someone special. To allow these beautiful flowers to last much longer, they are shipped fresh, budding, and ready to bloom. 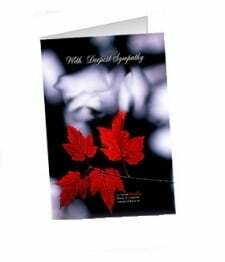 Sympathy cards are available during check out.